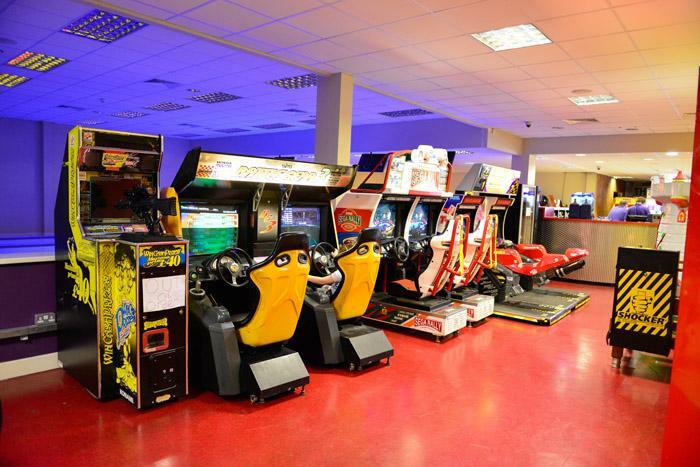 Gateway Leisure in Belmullet, Ireland, is an exciting and fun family entertainment center that offers something enjoyable to keep family and friends entertained and happy. 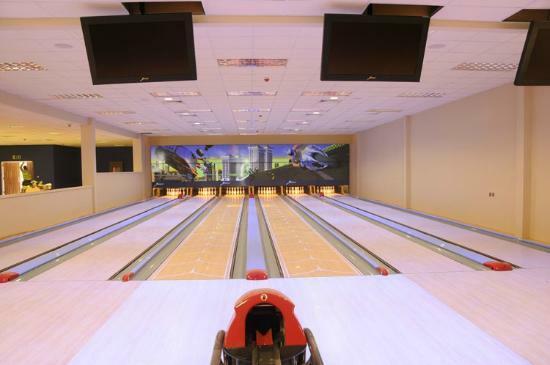 Facilities at our family entertainment center include Ten Pin Bowling, mini golf, archery, an Arcade, snooker and pool tables and more. 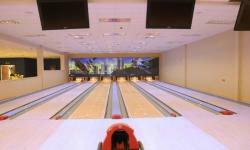 Our bowling alley has 6 lanes that are wheelchair accessible, and our 9 hole mini golf course provides fun for all ages, as does the outdoor archery range. 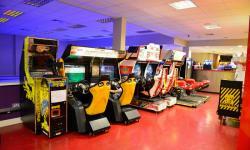 The Arcade at Gateway Leisure is stocked with a selection of rides and games, and when play is done, everyone can enjoy refreshments at Parklanes Bar and Restaurant. We also offer catering for private parties, corporate functions and workshops.